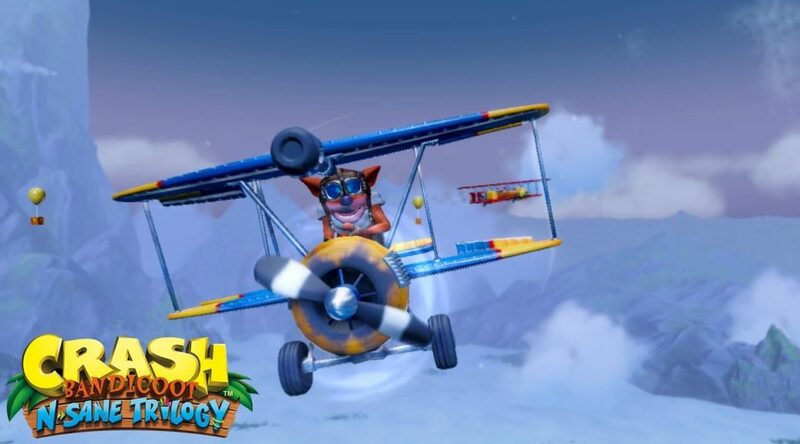 Last week, the highly anticipated Crash Bandicoot N. Sane Trilogy remake launched on Nintendo Switch, Xbox One, and PC around the world and in the UK. According to sales data in the UK, Crash Bandicoot N. Sane Trilogy was the bestselling video game in the country. The Xbox One version was the bestselling version, beating the Switch version by a razor-thin margin of 250 copies. Mario Tennis Aces, which launched two weeks ago, dropped to a distant fourth. Also, it’s worthy to point out that Crash Bandicoot N. Sane Trilogy is currently the fastest selling Switch game in the UK in 2018. There’s speculation that it’s due to its lower USD39.99 price tag.